Gifts to Winship support cancer research happening right here in Georgia. That research is being translated from lab bench to bedside, benefiting tens of thousands of patients every year. 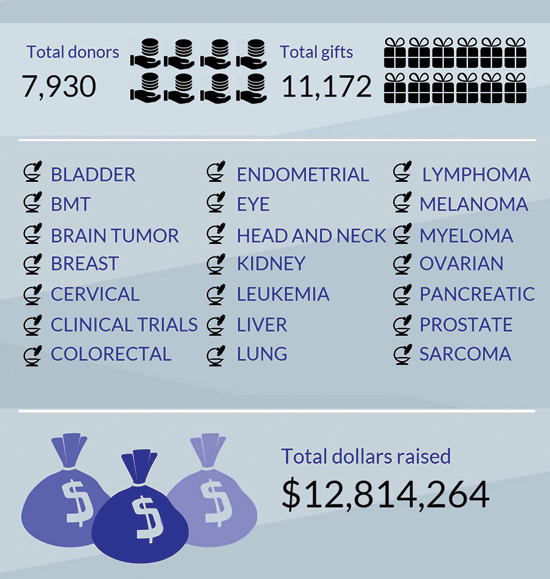 Here's how we did in fiscal year 2015.